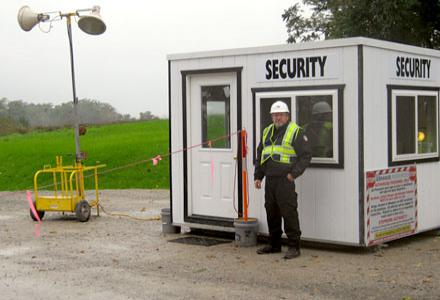 Sriven Protection Services key runner services to your construction sites across Ontario. If you’re looking for reliable a key runner service that will be there when you need it, then Sriven Security is your choice. We keep copies of your keys secured under lock and key. When you call, we promptly respond and open the door for the trades, note down the unit number and the trade details. when and where you want. We will properly verify their identity, have them sign in, and let them in to the facility. When their work is done we perform a routine inspection and lock the unit. A trusted key runner service is an excellent way to free up more of your precious time. All of our security officers are highly trained and professional. They are experienced at dealing with security situations and equipped with state of the art security knacks.